As followers of Jesus how involved in business should we be? Should we participate in capitalistic America's feverish pursuit of profit and business growth? If not, how do we survive? Surely the Lord wants us to provide for our families! 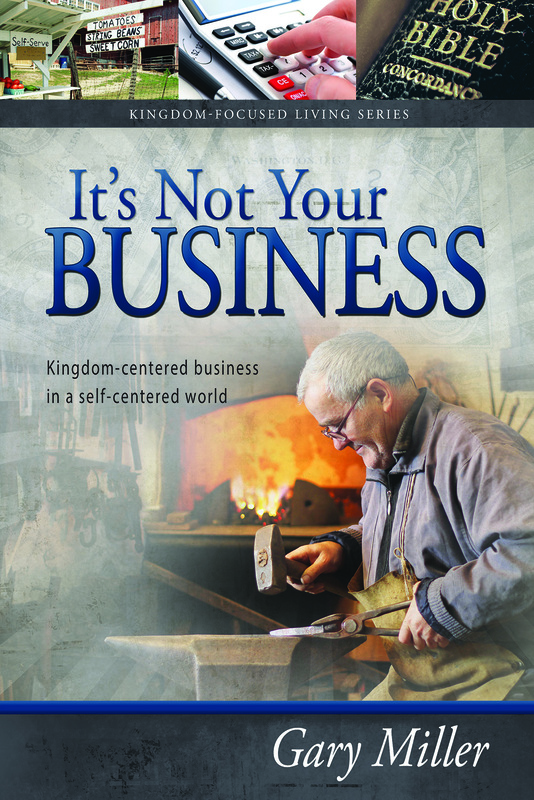 But could God have a deeper purpose for our business than we have realized? What if occupational life, from God's perspective, is intended to play a prominent role in His Kingdom? In his last book of the Kingdom-Focused Living Series, Gary Miller looks for answers to these questions. Whether you own a business or work for someone else, "It's Not Your Business" will cause you to examine your occupation from a different perspective. Prepare to be challenged!